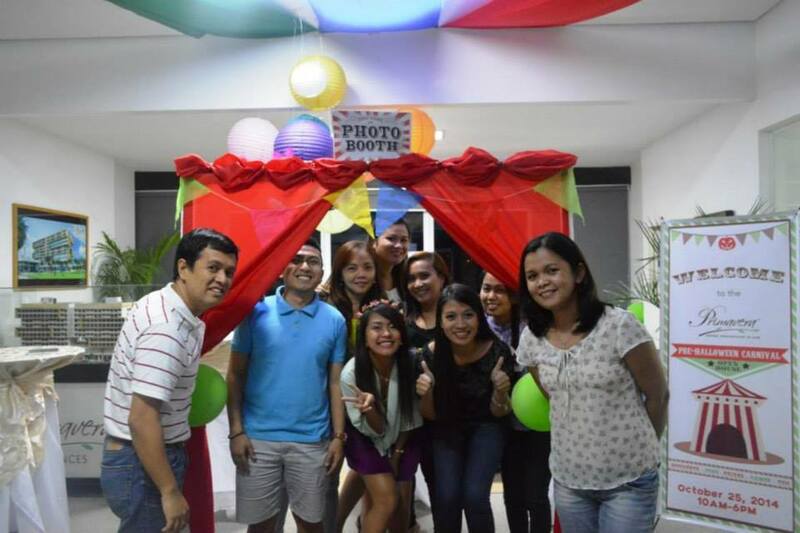 Halloween in Cagayan de Oro: What is it like? Halloween is a fairly western concept and hasn’t reached Philippine shores until recent years. In Cagayan de Oro, you’ll find that the city’s Halloween celebration is a mixture of the old and the new, combining a wonderful mix of tradition and western-style trick-or-treating and costume parties. 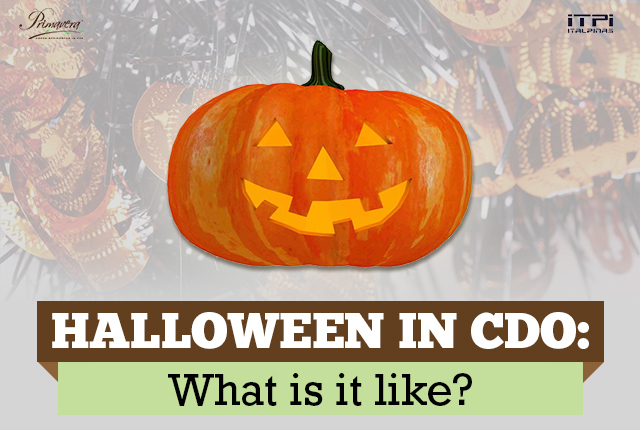 Here’s a look at how kagay-anons celebrate Halloween in the City of Golden Friendship. All throughout the month of October, businesses all over the city are abuzz with Halloween-y events. Grocery and department stores giving away prizes to costumed guests, shop personnel sporting face paints and costumes, stores decked out in all kinds of spooky decor, and even a night city cruise for the more adventurous. Most of these events aren’t advertised prominently though, so you’ll find out about this through Facebook posts and tags from your kagay-anon friends. If you’re new to the city, make sure to ask the locals and they’ll surely point you to the right (fun!) direction. 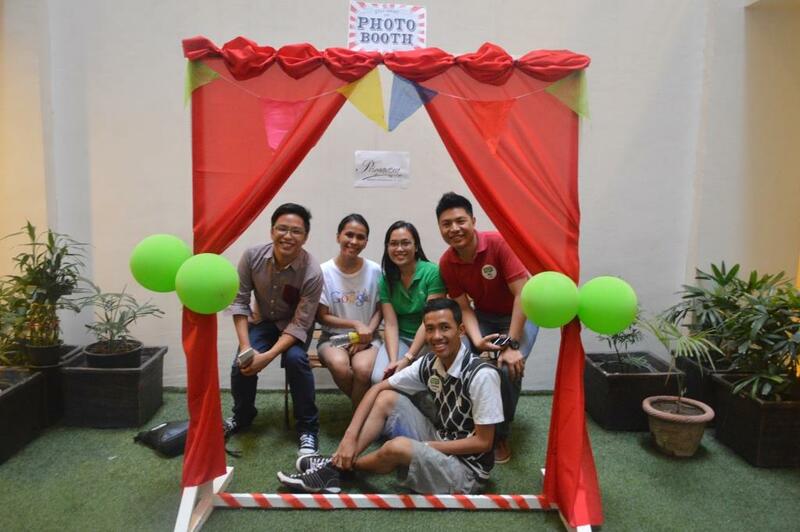 Here at Primavera Residences, we also have our own set of Halloween events lined up this year. Throughout the month of October, Kagay-anons and people from nearby provinces can dress up their pets in their best costumes and submit the photo to our Official Facebook page. Three winning pets will be awarded 6 months, 3 months, and 1 month of FREE PET GROOMING services courtesy of PetPerk, CDO’s premier pet groomer. The contest runs until October 31, so you can still send your entries! 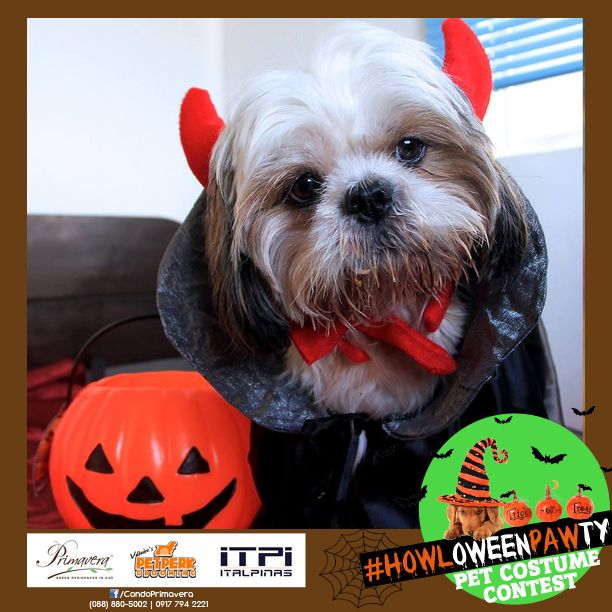 One of the entries in Primavera’s #HOWLoweenPAWty pet costume contest. Vote for your favorite entries HERE. 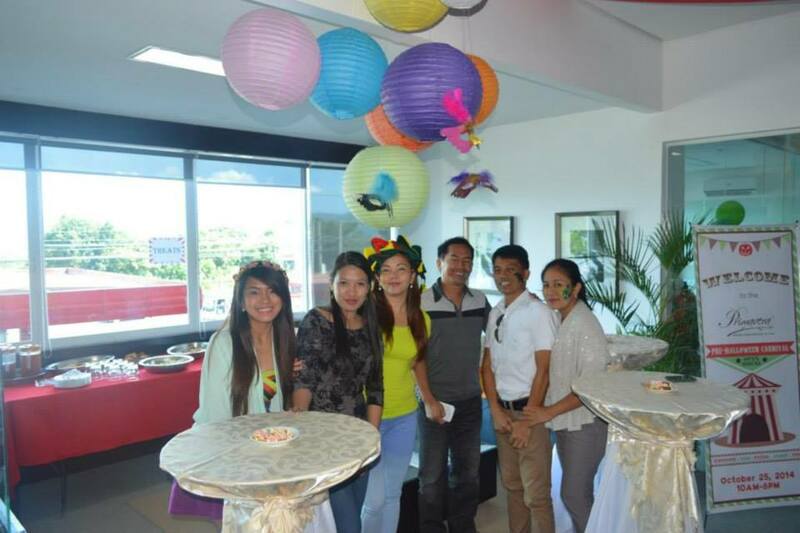 Last October 25, guests at Primavera Residences were also treated to a carnival-style open house event. No tricks, just treats and loads of fun! In Cagayan de Oro, most Halloween parties are done by kagay-anons in the comfort of their homes. It’s where families and friends can go all out and indulge in the biggest spook-fest they could come up with. This involves dressing up in costumes, going on a horror movie marathon, or even having horror-rific photo shoots. 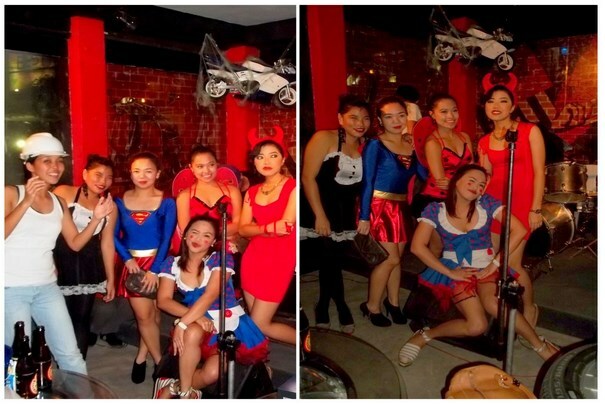 Establishments such as bars, clubs, and hotels also have their own halloween parties where guests can go all out in their fun costumes. Of course, as part of the Filipino tradition called “Undas”, kagay-anons flock to the cemeteries and memorial gardens on All Souls’ Day and All Saints’ Day to visit and remember family, relatives, and friends who have passed away. Offering candles, flowers, and food, crowds of visitors gather in the memorial gardens, and you’ll often find that all roads leading there are blocked with massive traffic. Just like its customs and celebrations on Halloween, Cagayan de Oro is indeed a perfect blend of the old and the new – the best of both worlds. If you find yourself travelling to CDO anytime soon, Primavera Residences offers units for short-term or long-term stay. Ready for occupancy condominium units are also available for purchase, with the in-house asset management team ready to assist you in maximizing your investment. For more details about Primavera Residences, visit www.primaveraresidences.com or drop a message at http://www.facebook.com/condoprimavera.